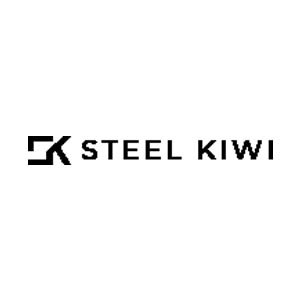 SteelKiwi Development is a full-stack software development dealing in iOS, Android, and Web development. The company offers its services in many countries including the US, Canada, Australia, Europe, etc. Offering diverse services to clients with high-quality development solutions, satisfying clients and gaining trust for establishing a long-term relationship with the global clients. The company design and develop by empowering their development process through emerging latest technologies.